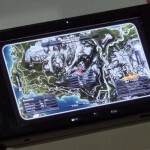 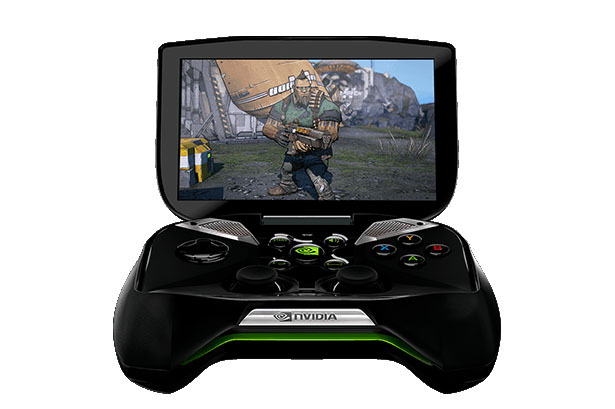 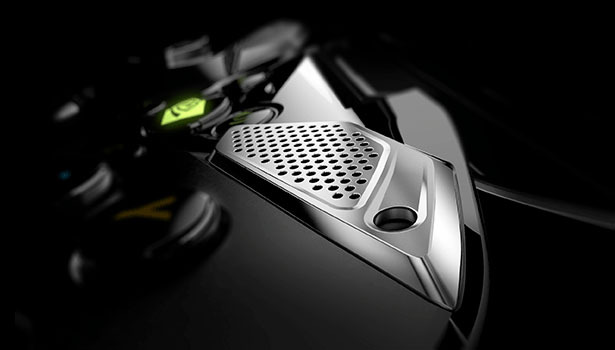 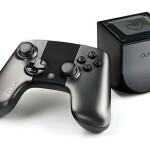 Project SHIELD is a portable gaming from NVIDIA for gamers who crave to play game anytime and anywhere they want. 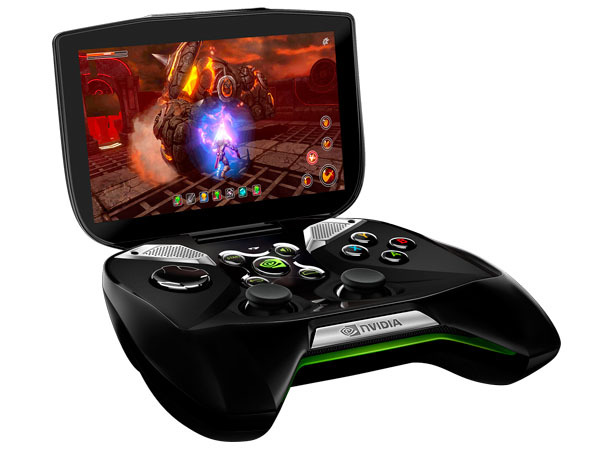 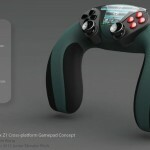 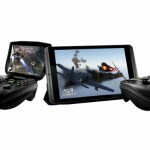 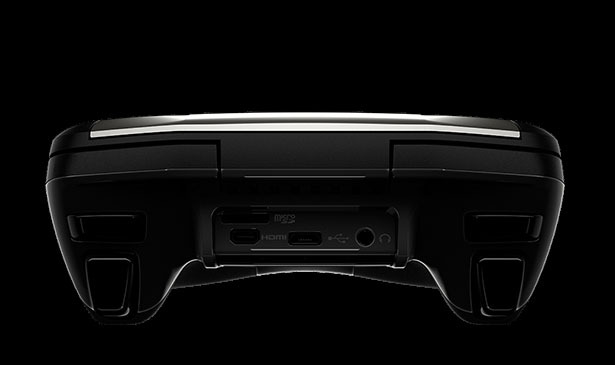 Yes we already have Nintendo DS and PSP, but NVIDIA promises to deliver so much more with its powerful NVIDIA Tegra 4 processor. 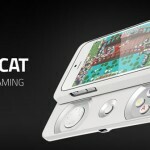 It features a full-size game controller, a nice 5-inch multi touch display for HD visual, game-speed Wi-Fi technology, tuned port audio system that delivers great sound you have never experienced on a portable device. 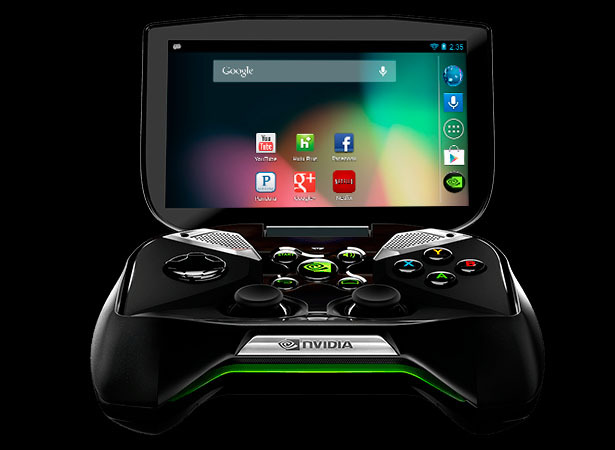 It’s been especially designed and developed for those who demand amazing gaming experiences, the Android Jelly Bean provides you with precise, tactile controls for best way to play your favorite games. 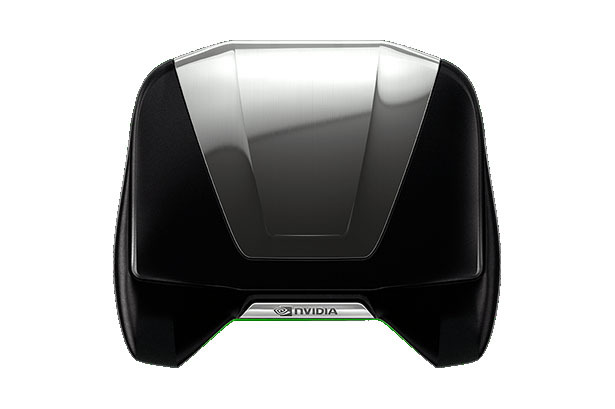 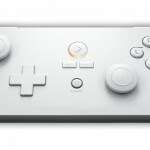 Great feature about Project SHIELD is the ability to wirelessly access your GeForce GTX-powered computer from your couch, you can play your favorite PC games using this game controller with ultra-low latency. 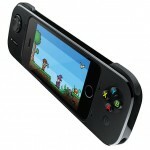 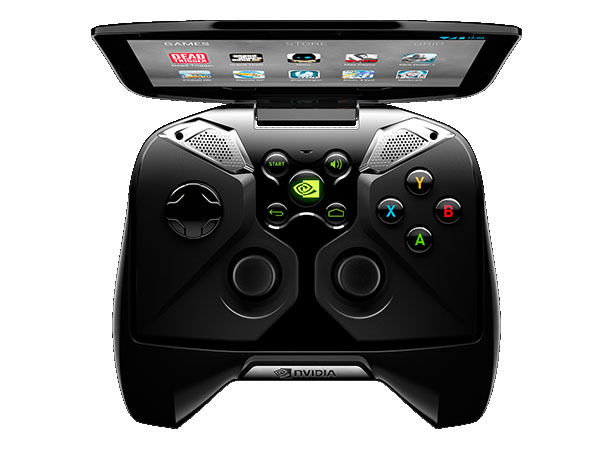 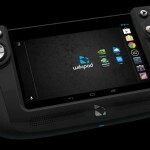 Tagged as game controller, Gamers, jelly bean, low latency, nintendo ds, pc games, project shield.